New holiday marketplaces will take place, Dec. 4-5, and local attractions showcase will be held on Dec. 11. 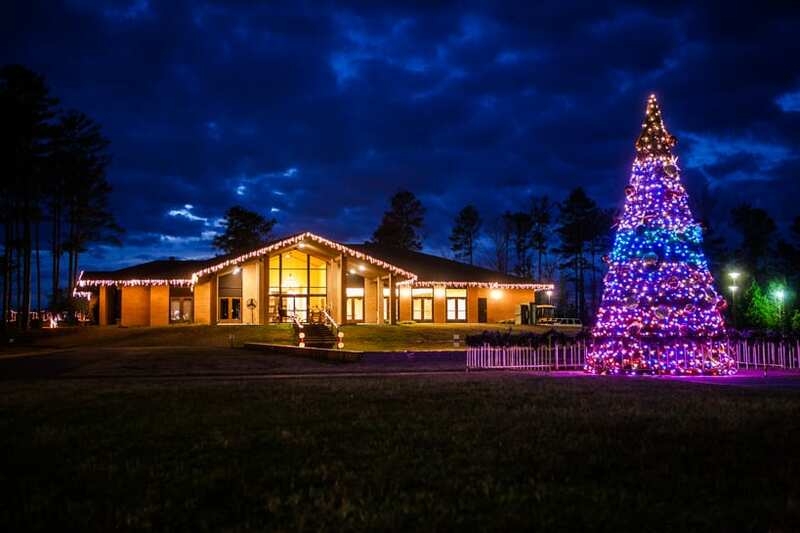 SHREVEPORT, LA – Christmas in Roseland, a holiday lights extravaganza held annually at the American Rose Center in Shreveport, has partnered with the Shreveport-Bossier Attractions Association to introduce two all-new Roseland Christmas Markets. The “Shop Local” Market will be held, 5:30-9:30 p.m., Dec. 4-5, and the “Visit Local” Market will be held, 6-8 p.m., Friday, Dec. 11, inside Klima Rose Hall on the grounds of the American Rose Center at 8877 Jefferson Paige Road in Shreveport. Admission to the Roseland Christmas Markets will be included with paid admission to Christmas in Roseland. The “Shop Local” Market, Dec. 4-5, will feature local arts and crafts vendors selling their creations at vendor booths. Approximately 40 vendors will take part, including Man Made Soaps, Seasons on the Hill Woodwick Candles, At the Cross Hand-Painted Gifts, and more. A full list of vendors for the “Shop Local” Market is available at www.christmasinroseland.org. The “Visit Local” Market on Friday, Dec. 11 will be a showcase featuring local tourist attractions including Holiday Lanes, Splash Kingdom, Shreveport Symphony Orchestra, the Battle of the Gumbo Gladiators and Sci-Port: Louisiana’s Science Center, among others. During the Dec. 11 event, participating attractions will give away door prizes, sell passes, and offer interactive exhibits with things for children to do. There will be a festive holiday atmosphere with holiday-themed music and food, and the first 100 children through the door will receive a free gift. Christmas in Roseland features thousands of twinkling lights, dozens of lighted displays, giant Christmas cards, nightly live entertainment, photos with Santa, rides on the Roseland Express train, and more. 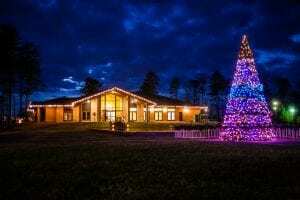 The 32nd annual Christmas in Roseland will take place on Fridays, Saturdays and Sundays from Nov. 27 until Dec. 20, and will also open for special “Encore Nights,” Dec. 21-23. Hours of operation are 5:30-10 p.m., with the final car being admitted at 9:30 p.m. For admission fees and more information, visit www.christmasinroseland.org.